70% of our immune system is located in our gut and 90% of our neurotransmitters (the chemicals that help regulate mood) are produced in the gut. 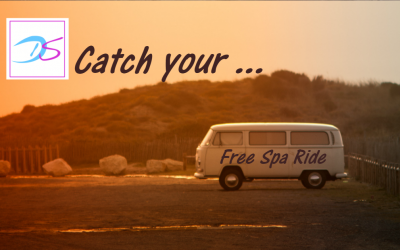 For us to be healthy and thriving, our immune system and the production of mood-regulating chemicals need to function well. Gut imbalances and leaky gut have been linked to hormonal imbalances, autoimmune diseases such as rheumatoid arthritis and multiple sclerosis, diabetes, chronic fatigue, fibromyalgia, depression and eczema, just to name a few. 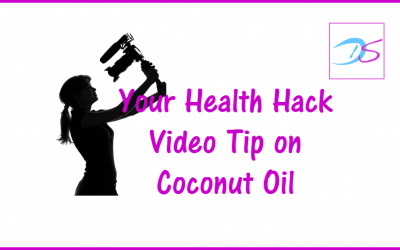 Since it is food we are sending through our gut, it makes sense that healing from chronic health issues starts with what we put into our mouth. 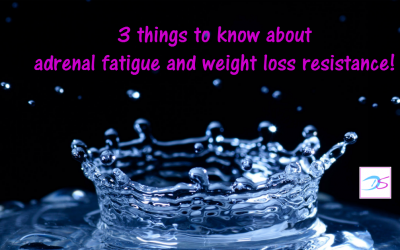 Have you been wondering if there is more behind your feeling of fatigue and overwhelm? 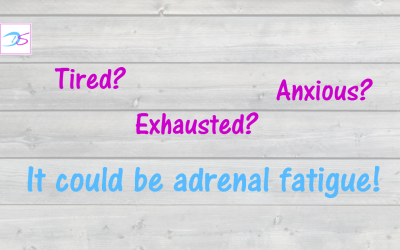 Check out possible symptoms, adrenal stress causes and how to test for adrenal fatigue. 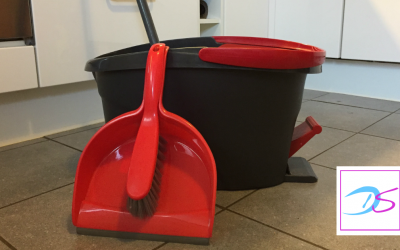 Yes there is a test that can prove it’s not in your head! 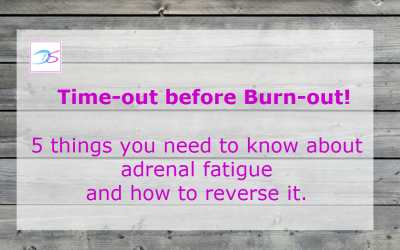 Mums can easily be “in and out” of adrenal fatigue. 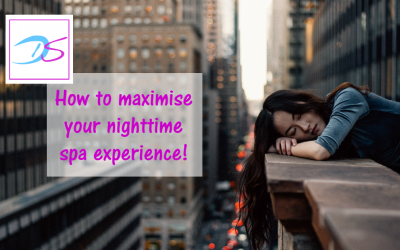 Have you wondered how to avoid ending up with a doctor’s note keeping you home with the obligation to rest? 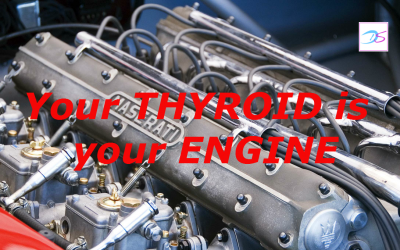 Your thyroid is your engine – if it’s running slow, so are you! When your thyroid is under active everything in your body slows down which leads to weight gain, fatigue, constipation, poor memory, low body temperature, low libido, infertility, slow heart rate and even depression. 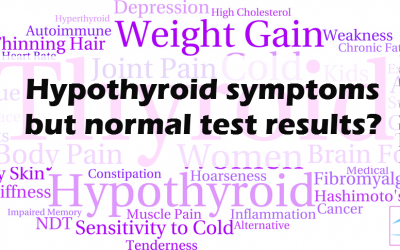 Feel hypothyroid despite normal test results? 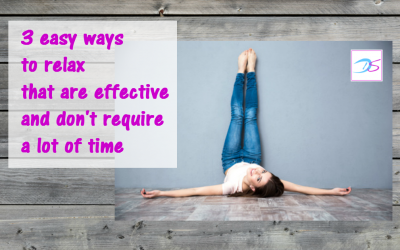 Hypothyroidism can be in your tissues while the thyroid itself is functioning the way it should. I would like more information on how to reclaim my health.